HATUAMOJA Company limited proudly announce that we distribute ‘Ubuyu Free‘ for free of charge for all schools in Tanzania. You can download and install ‘Ubuyu Free’ by yourself and it will be no charge. HATUAMOJA also provides ‘Free License’, you can annually request to us and it’s also Free of charge. Ubuyu Free is a platform independent system, so it doesn’t care which operating system you are currently using. You can run it on Windows, Linux and Mac OS, which can run a web server environment with PHP. You may need a personal computer or a server. Ubuyu Free can be run on any of web-browsers like Firefox, Chrome, Safari or Internet Explorer latest version. However, the system was mainly tested on Firefox and Chrome. The list of software below should be pre-installed before using Ubuyu. 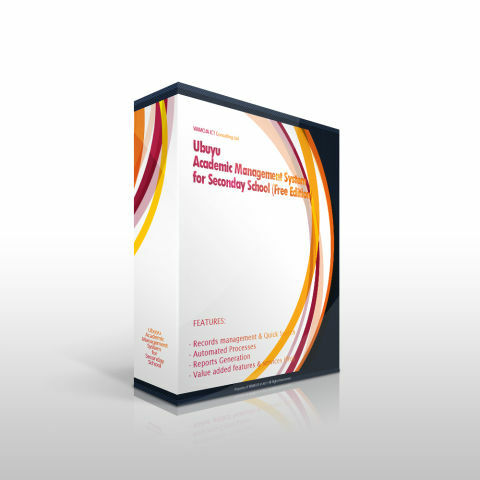 A user (or school) of ‘Ubuyu Free’ must have enough knowledge about Apache, PHP and MariaDB operation. Please make sure all requirements including 3rd party software to be installed and functioning properly. Extract the files into Apache DocumentRoot folder. PHPJasperLibrary should be installed into a folder named ‘PhpJasperLibrary’ under the DocumentRoot. Open a web-browser and access Ubuyu system with ‘http://localhost/’ (default). Enter your database information, then click ‘Install’. Download ‘A trial license’ and extract it. Then, place the extracted file (it is normally named as ‘ubuyu.txt’) into ‘/License’ folder. Don’t change anything inside of the license file. It would cause malfunction of Ubuyu. 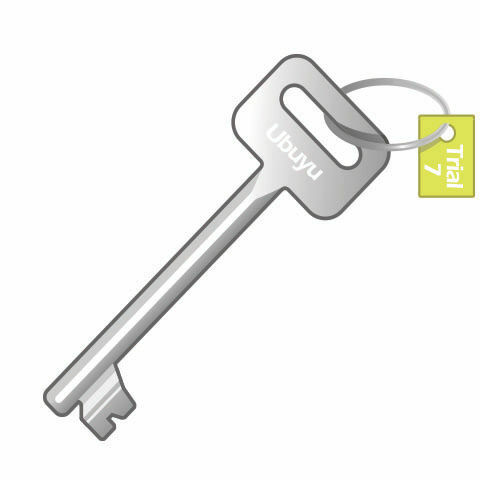 If you find Ubuyu useful, Request a free license and replace the license file in ‘/License’. Don’t forget to add ‘.html’ extension as PHP filetype in httpd.conf. Username: ubuyu, Password: 1234 for initial login. You can delete the account after creation of your own account. For more information, please check FAQ in the ‘Bug Report/Suggestions’ page. If you need any assistance for installation, you can apply for Value Added Services. HATUAMOJA provides an installation service at very reasonable cost. To download and use of Ubuyu Free, you will have some conditions as below. By downloading ‘Ubuyu Free’, we consider you understand and agree to the conditions. Ubuyu Free is an intellectual property of HATUAMOJA Company limited (hereafter ‘HATUAMOJA’). You are not allowed to re-distribute, make an illegal copy and sell of ‘Ubuyu Free’. Using ‘Ubuyu Free’ is at your own risk. HATUAMOJA doesn’t provide any support for using the system. However, you can use commercial support service (Value added services). You must get valid license from HATUAMOJA to use ‘Ubuyu Free’. You may need to prove you are a school user with proper document and the document may need to be provided to HATUAMOJA. HATUAMOJA can reject to issue a license, if you don’t provide the Proof of school. HATUAMOJA doesn’t have any responsibilities on the loss of data and malfunction of the Ubuyu system. Schools use Ubuyu system at own risk.